C4SS has teamed up with the Distro of the Libertarian Left. The Distro produces and distribute zines and booklets on anarchism, market anarchist theory, counter-economics, and other movements for liberation. For every copy of William Gillis‘ “15 Anti-Primitivist Theses” that you purchase through the Distro, C4SS will receive a percentage. 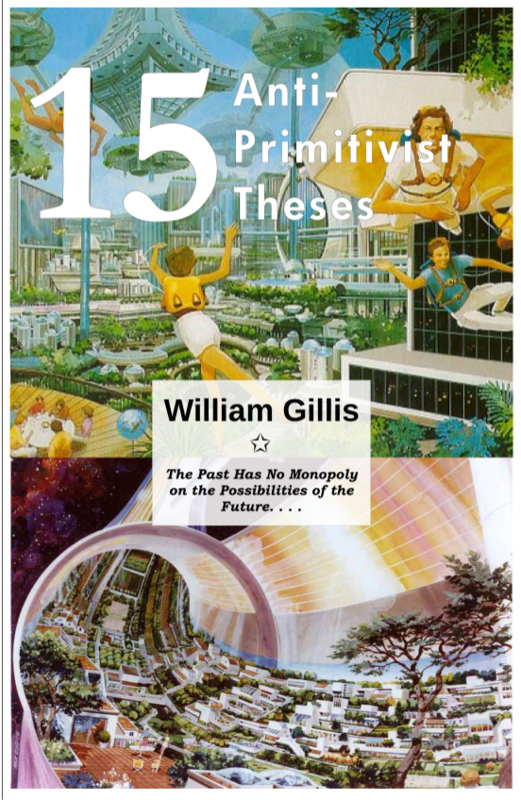 Support C4SS with William Gillis’ “15 Anti-Primitivist Theses“. $2.00 for the first copy. $0.90 for every additional copy.